THE ARTS ARE LIKE CHOCOLATE for the brain – a sweet treat it craves but, in this case, 100% good for it, according to US psychiatrist Gene Cohen. November is Arts and Health Month and that’s a great chance for us all to indulge in what makes our brain happy, and for those in the health and ageing industries to explore the positive effect of the arts on mental and physical wellbeing. 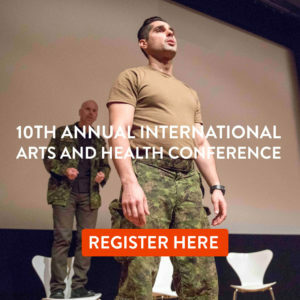 From November 12-15 more than 80 experts in the field from Australia and internationally will present their work focusing on mental health and resilience through the arts at the 10th International Arts and Health Conference in Port Macquarie. 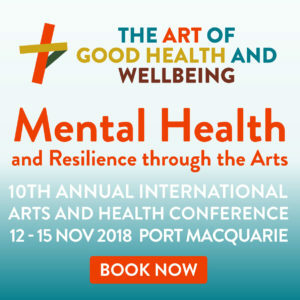 Conference convenor and Australian Centre for Arts and Health founder and executive director Margret Meagher said it was now recognised that engagement in the arts – that is, actively taking part – lifts mood, increases confidence and self-esteem, can reduce the length of hospital stays and reliance on medication and improves heart and respiratory function. “The case for arts in relation to health is very clear, and people in government are coming to the realisation that prevention is better than cure,” she said. The financial savings to government amount to millions on the basis of reduced reliance on medication alone. Margret Meagher believes the power of the arts comes from a combination of activity, sense of purpose and achievement, as well as the social connections made. And socialising, particularly in our increasingly digital world, is vital. “A research paper in the US made the statement that loneliness is more detrimental to health and wellbeing than smoking 15 cigarettes a day, and is more likely to usher in an early death,” Margret Meagher said. While still in its infancy in Australia, in the United Kingdom the medical profession has already accepted Arts on Prescription as an effective treatment for many conditions. Last month British Prime Minister Teresa May announced National Health System funding for a “loneliness strategy” to encourage GPs to refer people to social activities including ballroom dancing, art, cookery and music groups rather than handing out pills. Figures there suggest that 200,000 older people have not had a conversation with a friend or relative in more than a month, and three-quarters of GPs report seeing up to five people a day due to loneliness-associated symptoms. Margret Meagher believes passionately in the ability of the arts to impact the mental and physical health of people of all ages and nationalities, breaking down barriers to understanding, communication and empathy, and helping to stop discrimination. With the world’s older population coming to the point that it outnumbers the young, and dementia the single greatest cause of disability in Australia’s over-65s, Creative Ageing and Dementia are key areas of practice and research to be explored at the conference. “There is no known cure for dementia, but the evidence is clear that engagement in creative activities can have a major impact on people’s quality of life,” Margret Meagher said. Other specialist areas include the arts in relation to Youth and General Mental Health, Disability, Hospitals, the Environment, Aboriginal, CALD and Refugee communities, Palliative and Stroke Care, Creative Ageing Festivals and Graphic Medicine. “It is a basic human right that all people should have access to creative activity because creativity is an essential part of the human condition. 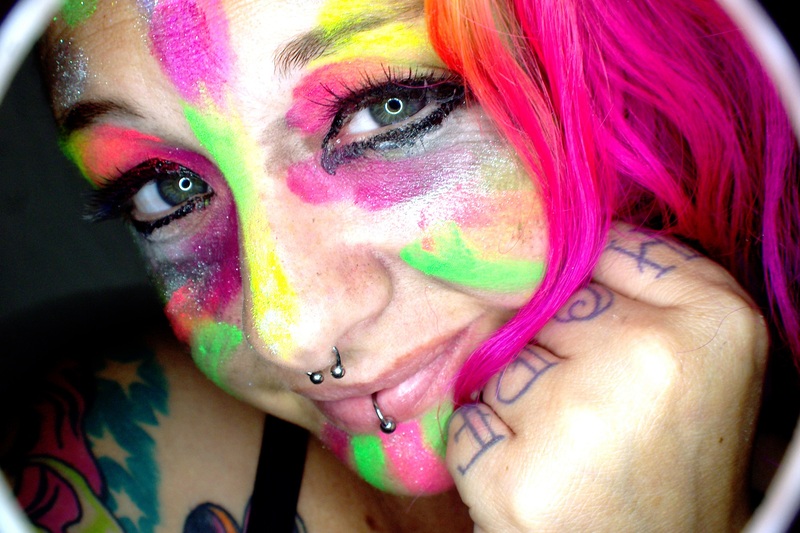 We are all born creative,” Margret Meagher said.